The Gendron Maxi Rest bed frame will expand from 39" wide to 48" wide. There is an additional option to expand to 54" wide. The frame length can extend from 80" to 88". The bed is fully electric and can be aquired with or without scales. All beds come with backup battery. 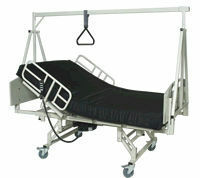 There are two Maxi Rest frames available, 750 lb and 1000 lb capacity. Progressive Medical offers an over-bed bariatric trapeze with adjustable trapeze bar. Its low profile fits under most beds. The lift is fully electric and can lift up to 700 lbs. 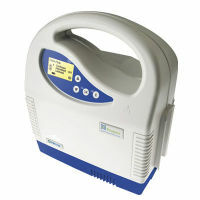 It is easy for caregivers to operate. 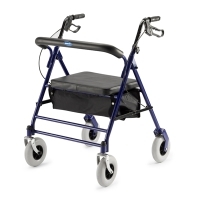 Basic bariatric walkers are available in folding and non-folding models. Optional wheel kits can be purchased. Bariatric roller walkers are also available. 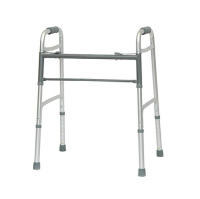 Allow us to help you choose the best walker for your needs. 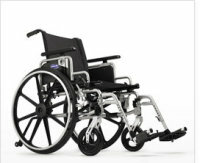 We offer a wide range of bariatric wheel chairs that can be ordered to your specifications. 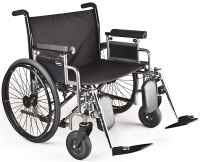 Accessories available include anti-tip brackets, safety belts, swing away leg rests, wheel lock mechanisms, seat cushions and extension head rests. renting or rent to own is the best option for you.